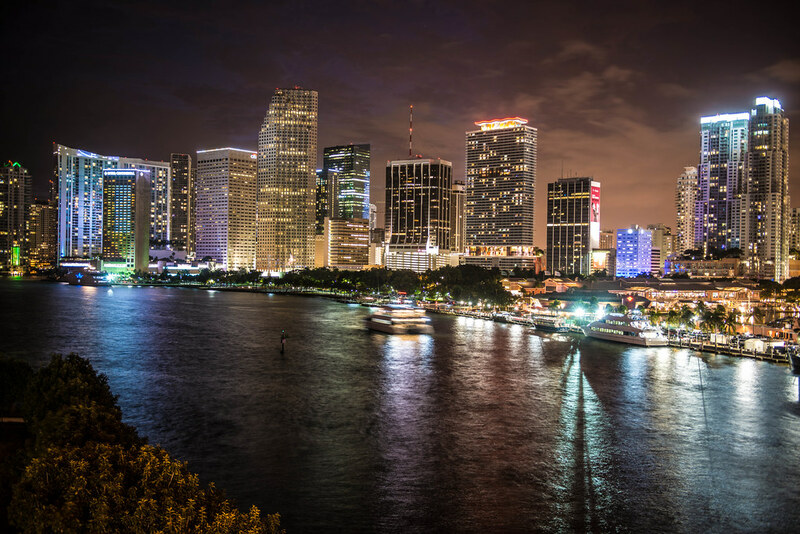 Before the American Airlines Arena turn right on port boulevard, cross the bridge and park as soon as you can. 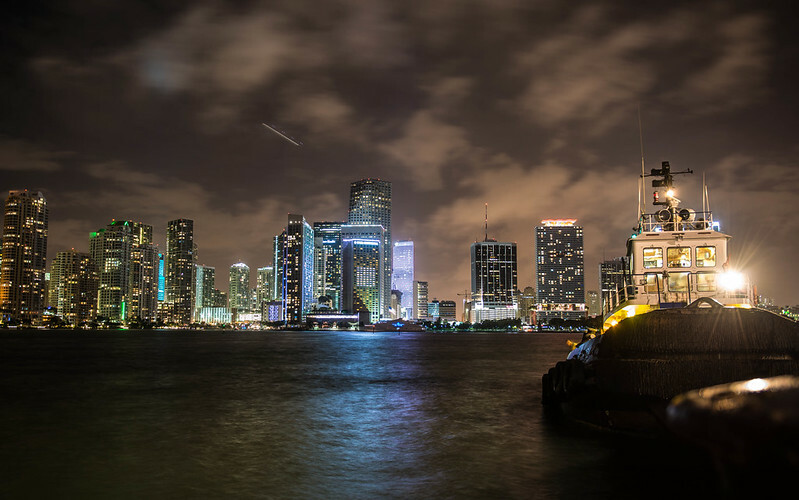 Then, if you walk up the bridge you will find some amazing views of the Miami skyline. do you know that you can copy any content from any page, make it 100% unique and pass copyscape test? due to visitors hitting the back button. The higher your bounce rate the further down the search results your posts and pages will end up, so having reasonably low bounce rate is important for improving your rankings naturally. outranked by many other websites in google’s search results.